Sasquatch custom designed kit to add a Provent 200 CCV filter to your CRD. Includes EVERYTHING you need, including custom made hoses, a powder coated mounting bracket and drain system. 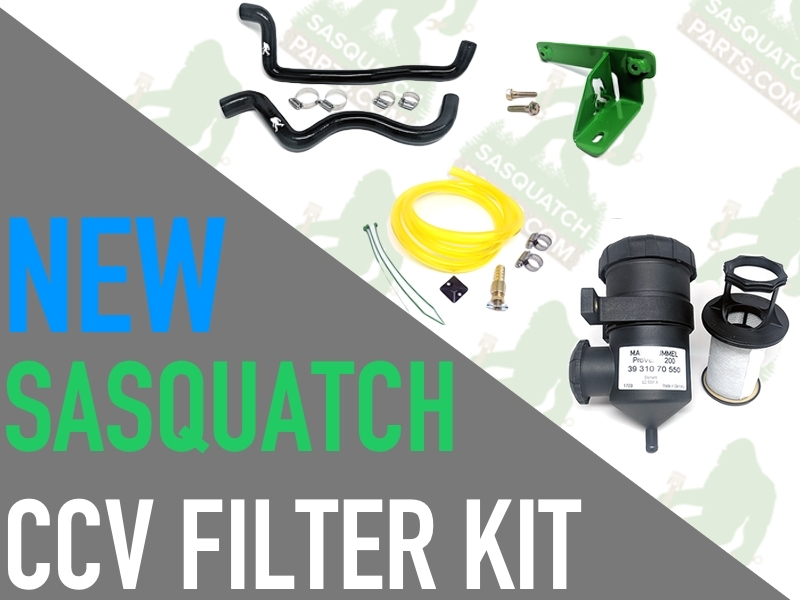 Get the Sasquatch Provent CCV Filter Kit with Filter here, or, if you already have a Provent, get the kit without the filter here!